The Hot Springs Resort & Spa has many options to help you customize your event or wedding. The pristine setting of Hot Springs is the perfect place to bring together family, friends or coworkers. 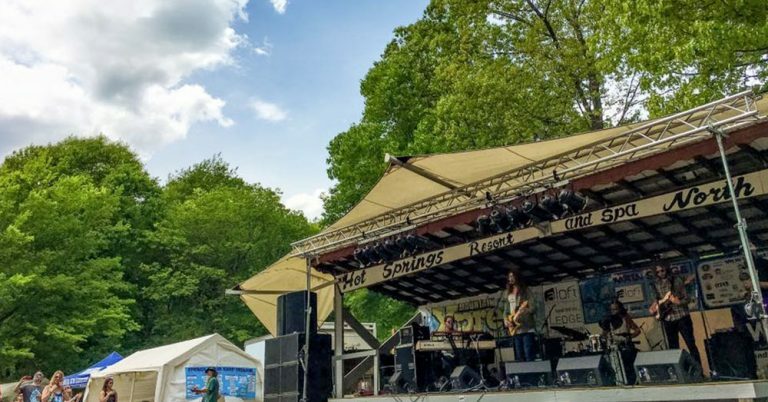 We currently host The French Broad River Festival, The Springs Civil War Reenactment, Bluff Mountain Music Festival, and The Concerned Biker’s Association Rally. We also host several weddings throughout the year. Our reliable, fast, and friendly staff would love to help plan and organize your event. 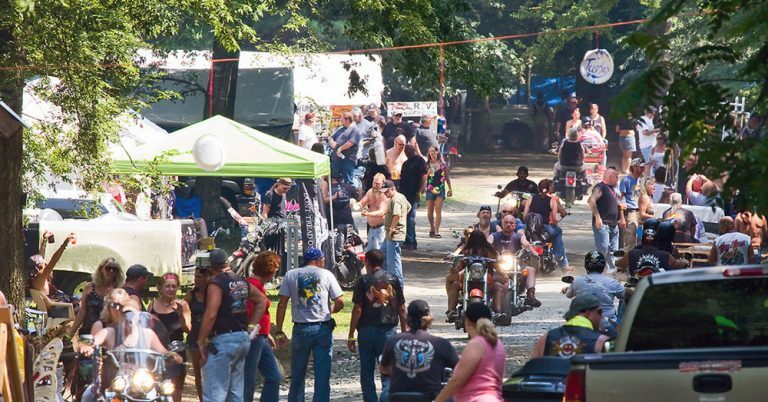 Buncombe CBA/ABATE Is the Buncombe County chapter of Concerned Bikers Association/ABATE of North Carolina. CBA/ABATE is a state motorcycle rights organization fighting against unfair legislation while improving the biker public image and fostering brotherhood and sisterhood among all motorcyclists. The FBRF, a benefit for American Whitewater, The Mountain Area Child & Family Center and Hot Springs Community Learning Center. Come spend the weekend with family and friends listening to great regional and national recording artists. Enjoy shopping for new outdoor gear at the Live Auction or with one of our many art and craft vendors. Try participating in the “Paddle with the Pros”, the Annual FBRF Mountain Bike Race, or the Annual French Broad River Raft Race. Come on out for a weekend of fun, family, art, music and adventure! Over 500 vintage BMWs from all over the country will descend on Hot Springs in May. The Vintage is the largest gathering of vintage BMWs in North America, and there is always a great variety of cars that show up. You don’t even have to be a BMW fan to appreciate the cars and motorcycles that will be on display. Best time to check out the cars is between 11:00am-4:00pm. No charge for spectators. 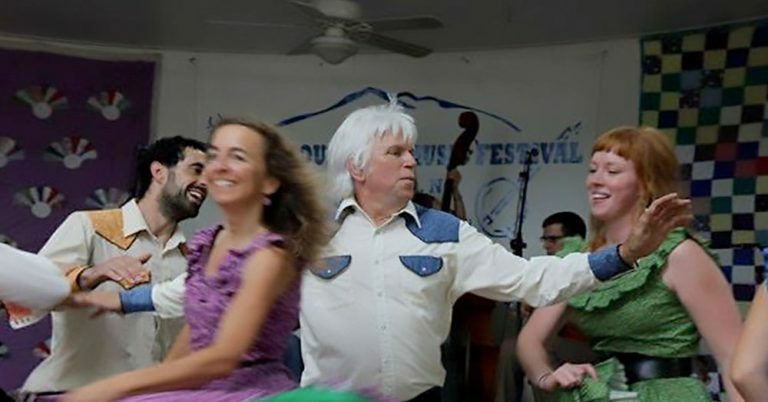 A daylong outdoor festival that features many of the best traditional, old-time, and bluegrass musicians and dancers in the region. Madison County has one of the oldest continuous ballad singing traditions in the United States, and local ballad singers are often part of the program. 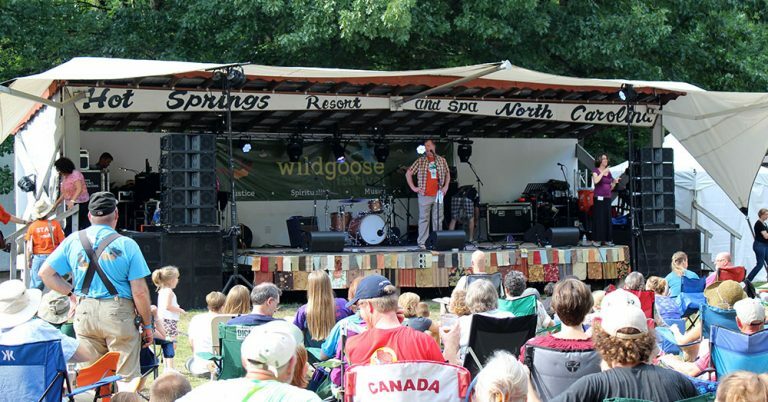 A 4-day Spirit, Justice, Music and Arts Festival. But it’s so much more than that. 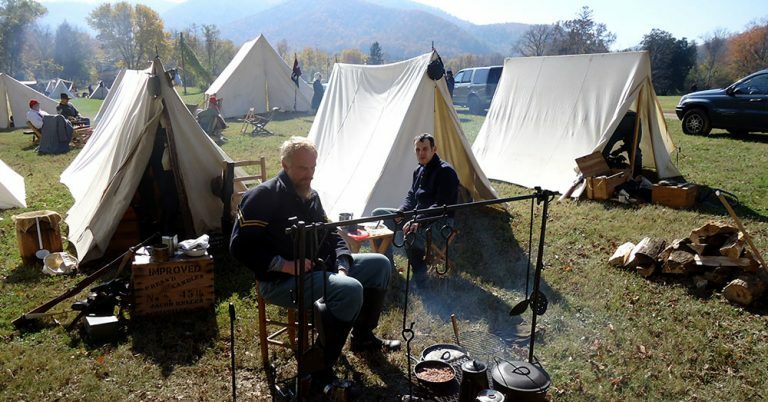 Come visit and experience the Confederate and Union Armies clashing in battle. Infantry, Artillery and Cavalry elements will be engaged in controlling this vital ground.